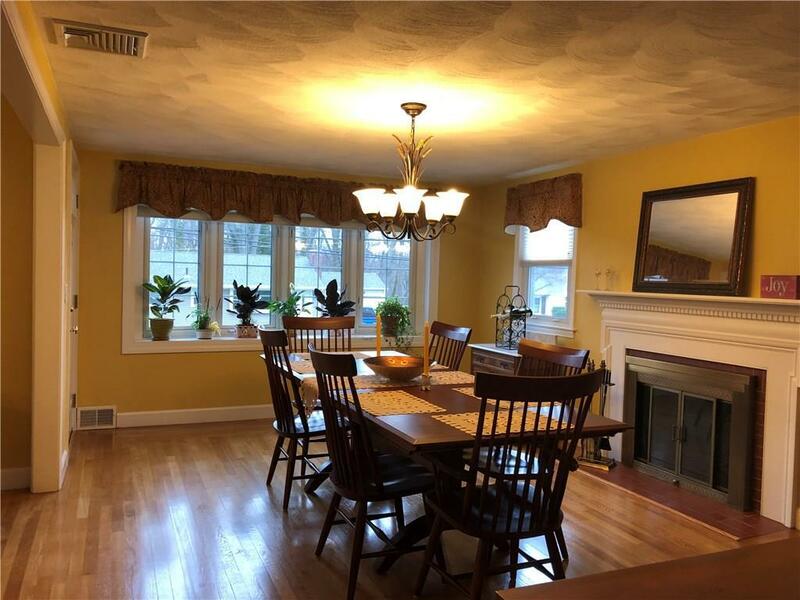 This beautiful brick faced home is in mint condition. 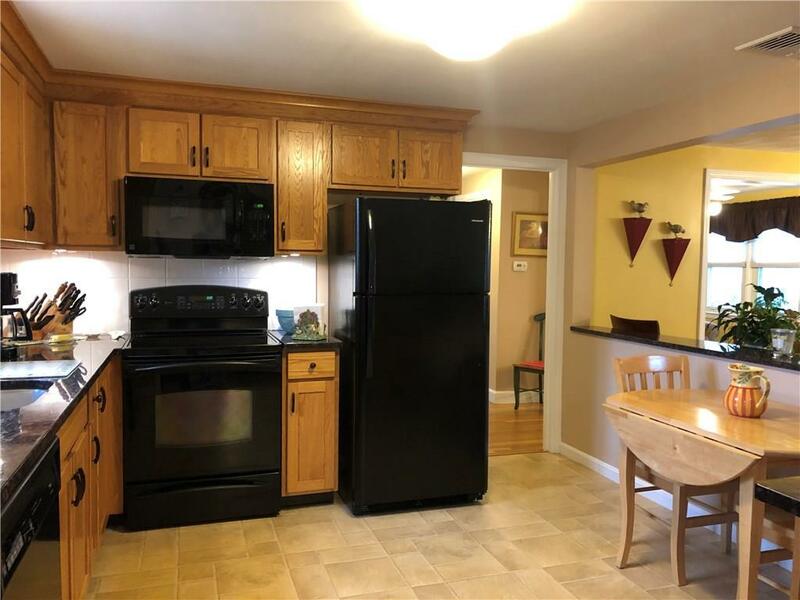 This ranch offers a fireplace, den, dining, updated kitchen, updated bath, all appliances, updated electric, updated mechanics, sprinklers, central air, vinyl siding, replacement windows, patio, and large yard. 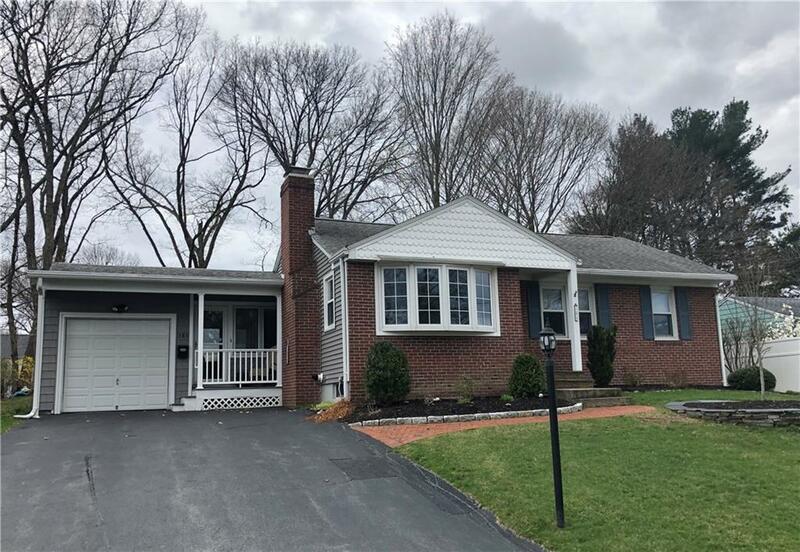 There is a freshly updated finished basement with large family room! Call today!